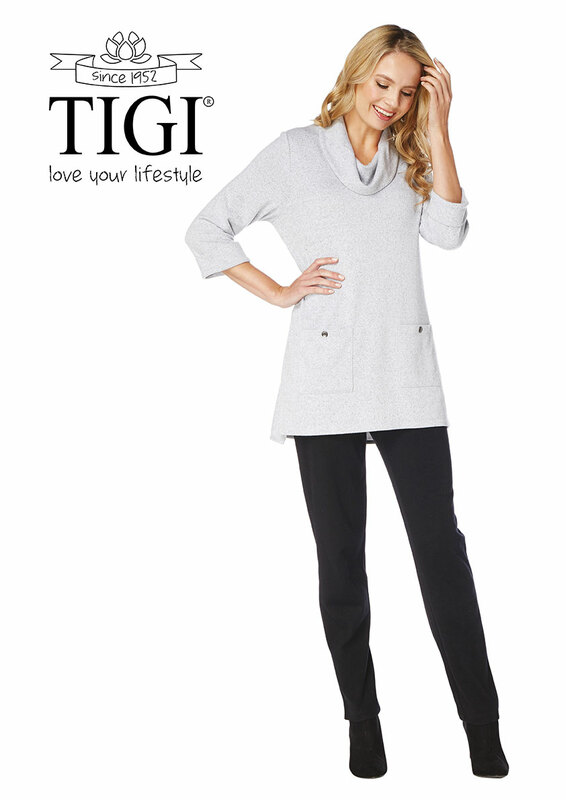 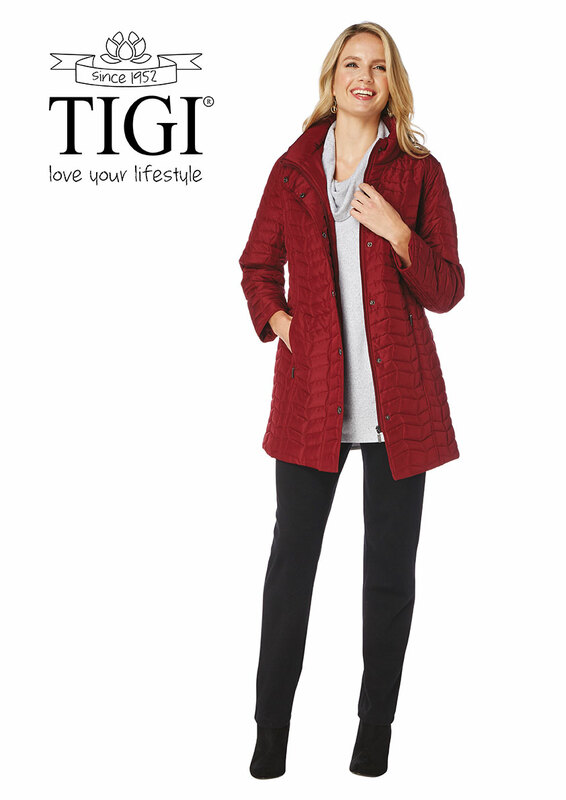 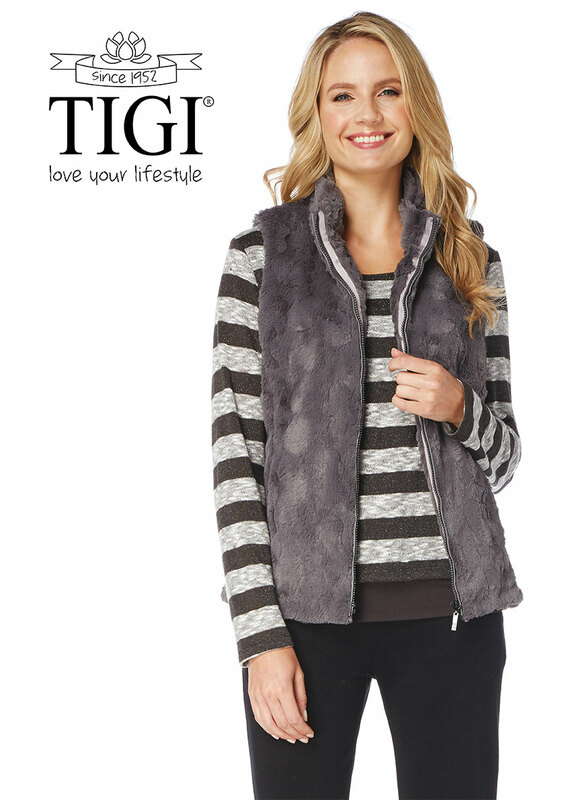 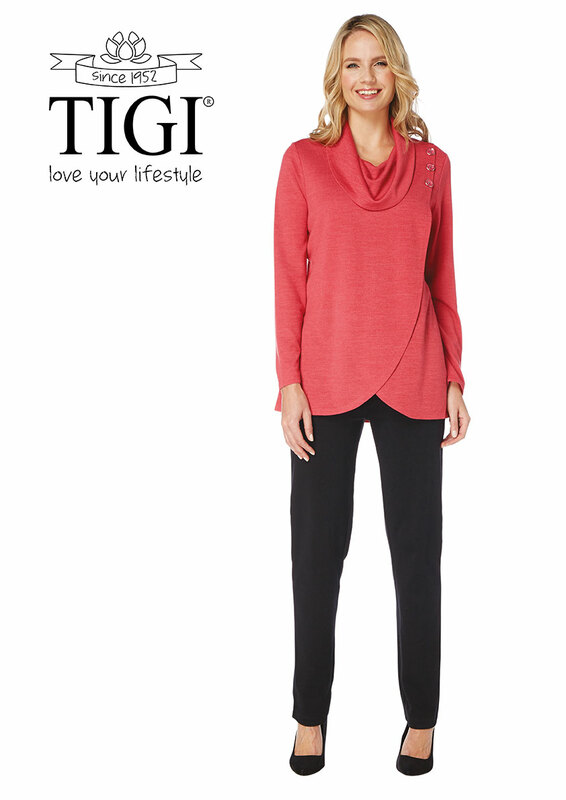 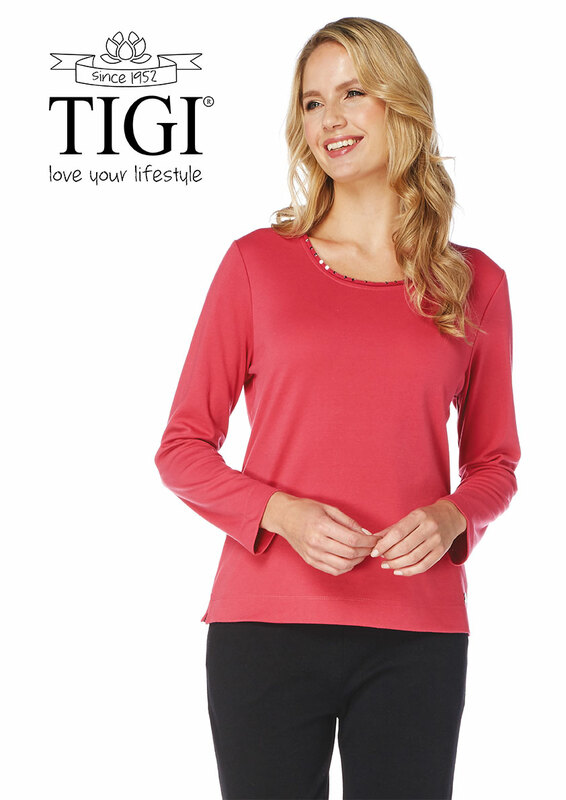 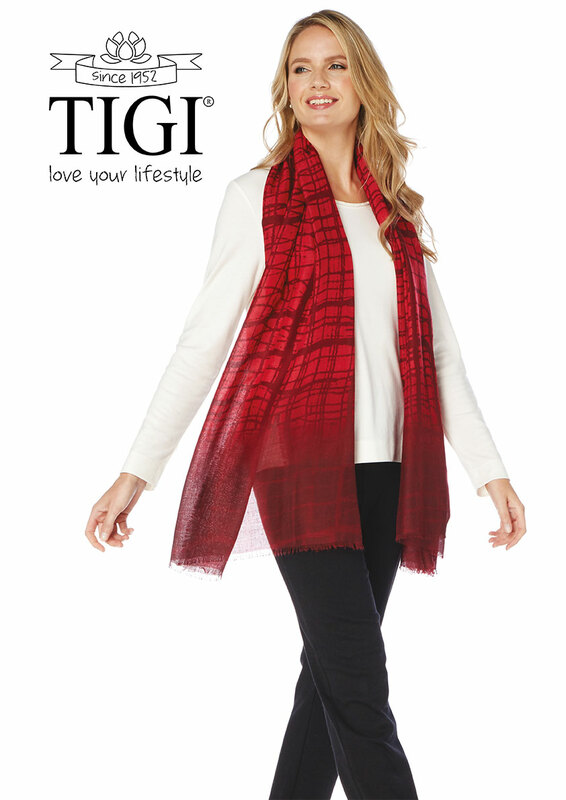 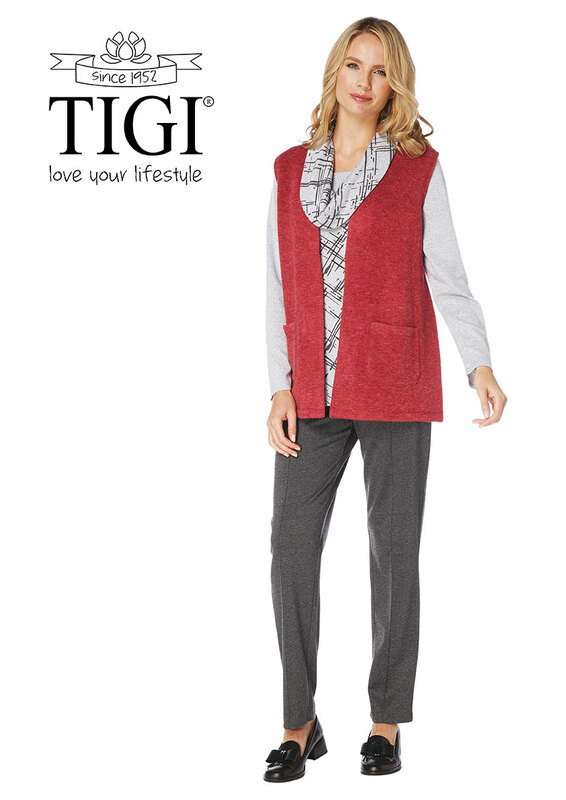 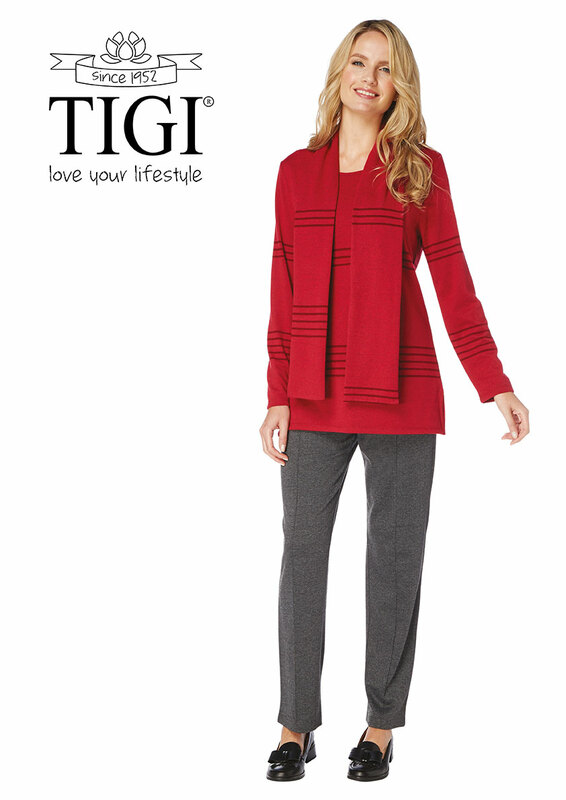 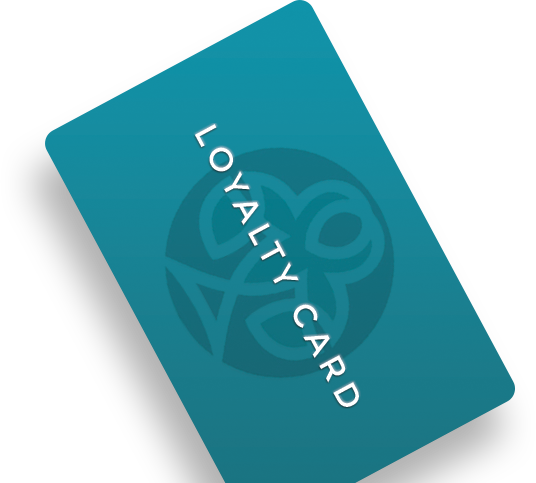 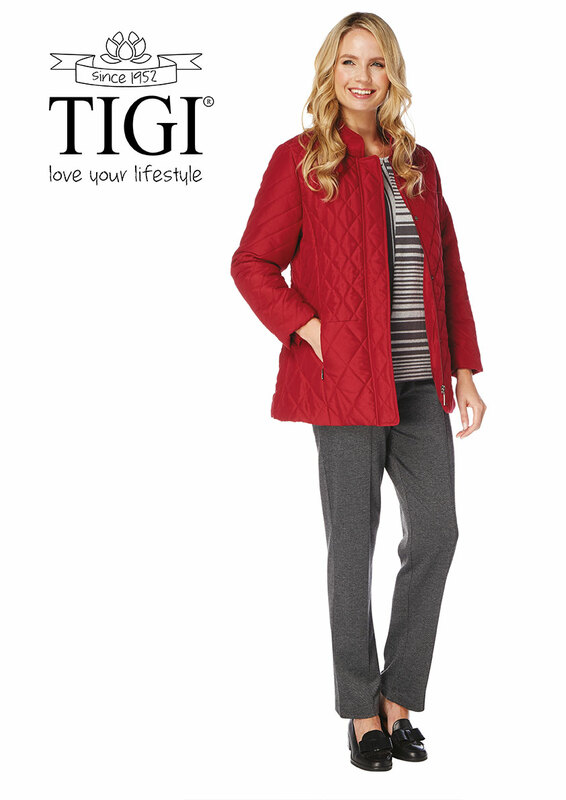 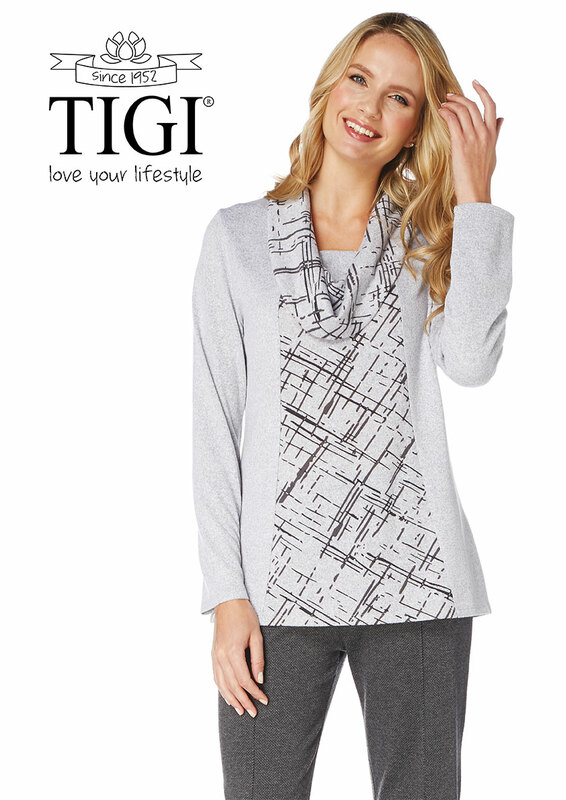 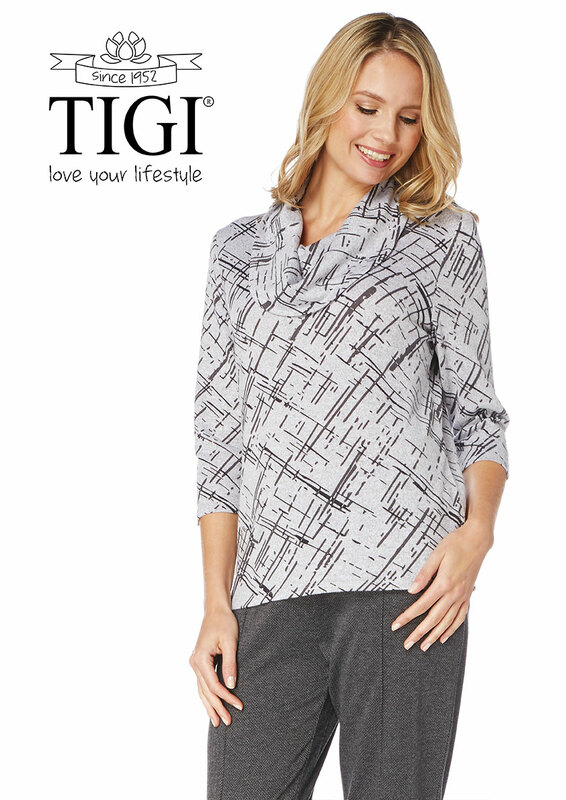 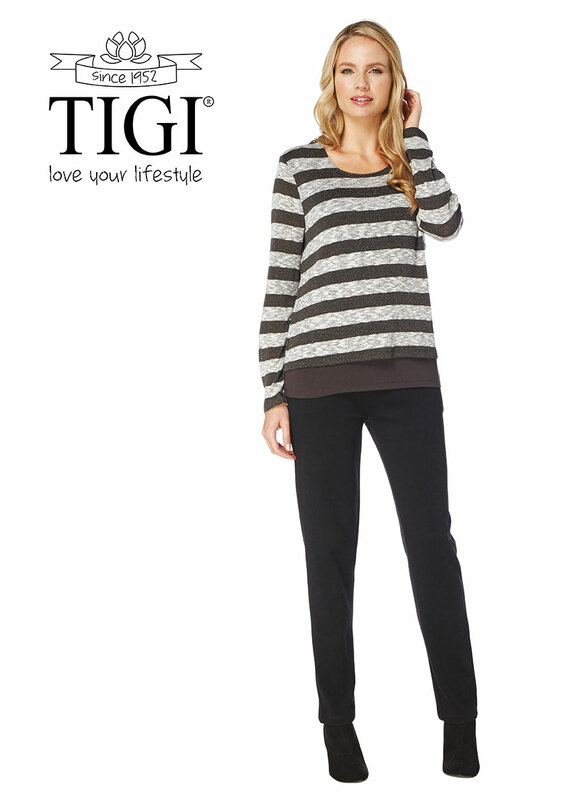 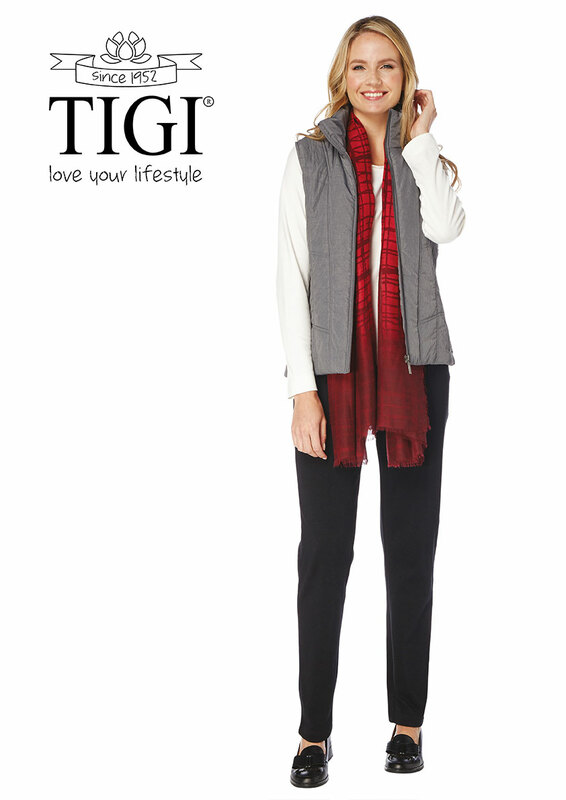 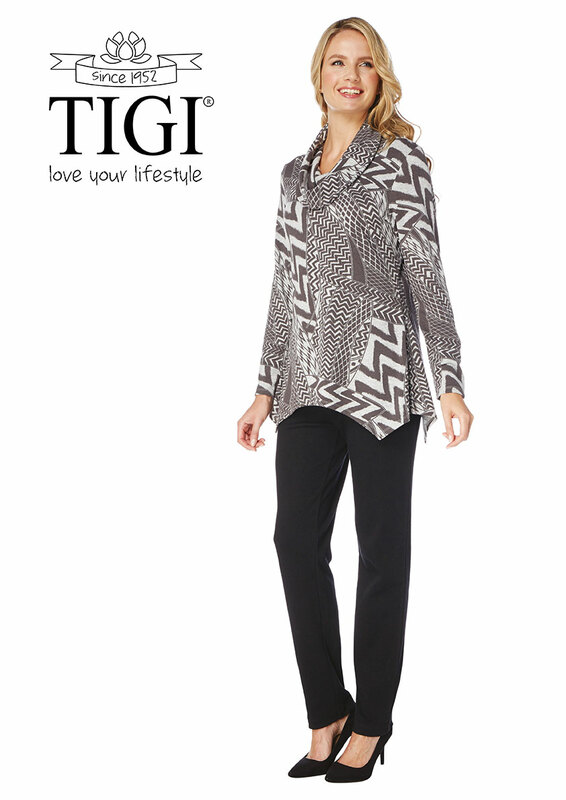 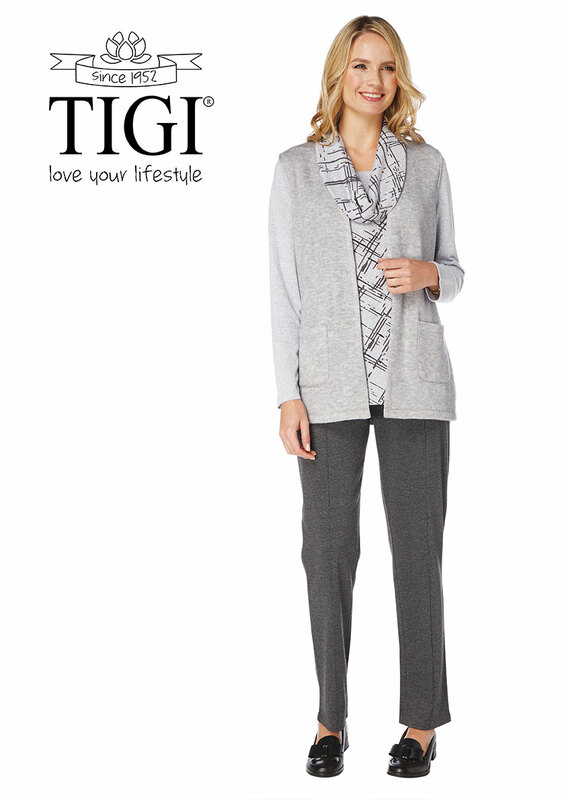 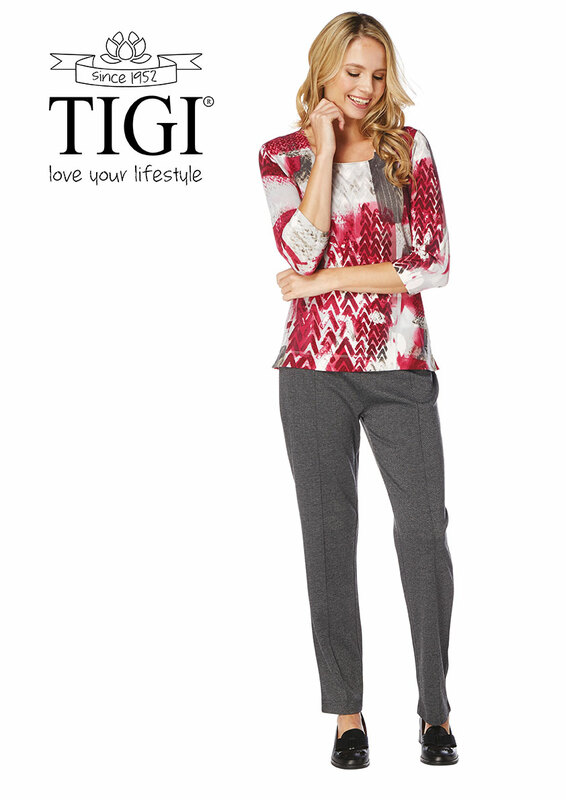 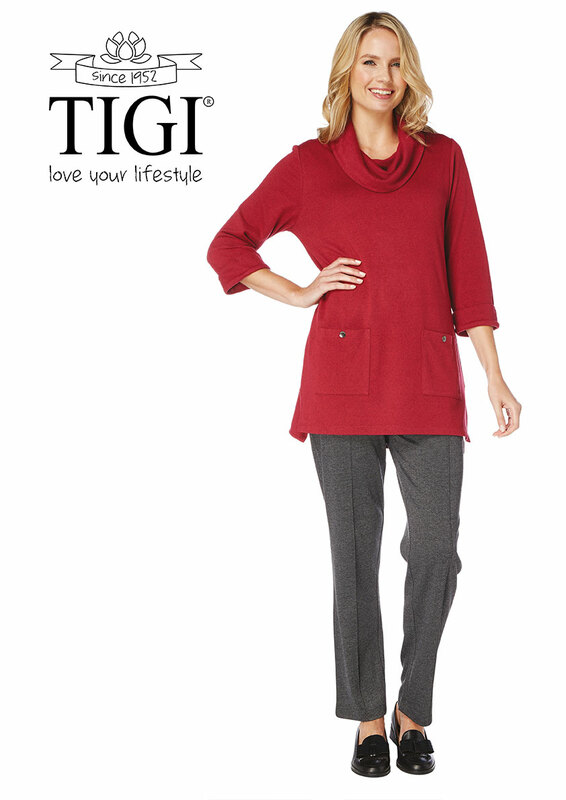 TIGI (formerly Tigi-Wear) was established in 1952 and is a casual clothing label designed for leisure, and a relaxed lifestyle, with an emphasis on comfort, easy care and value for money. 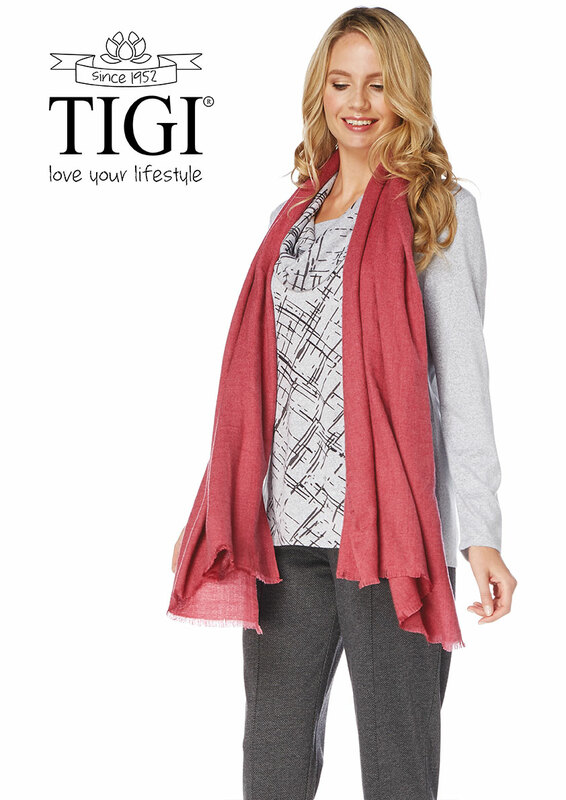 TIGI is offered in a range of colours and styles, in sizes 10 – 24. 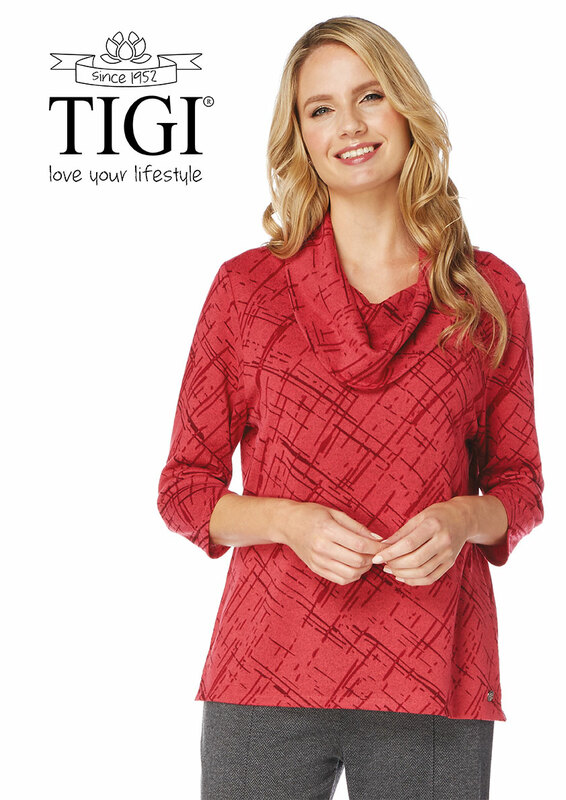 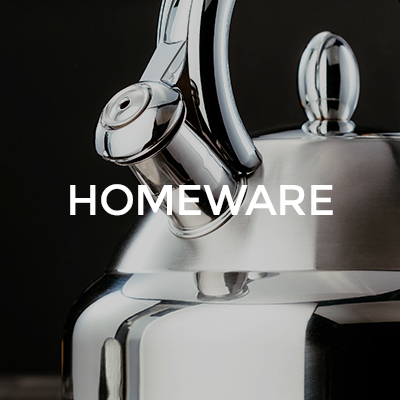 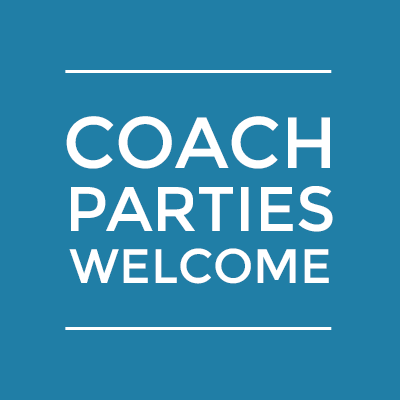 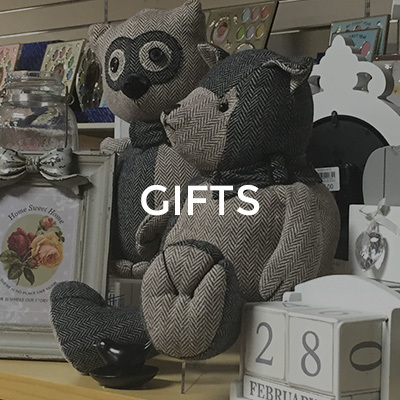 With new styles every month, there is always something new to see!